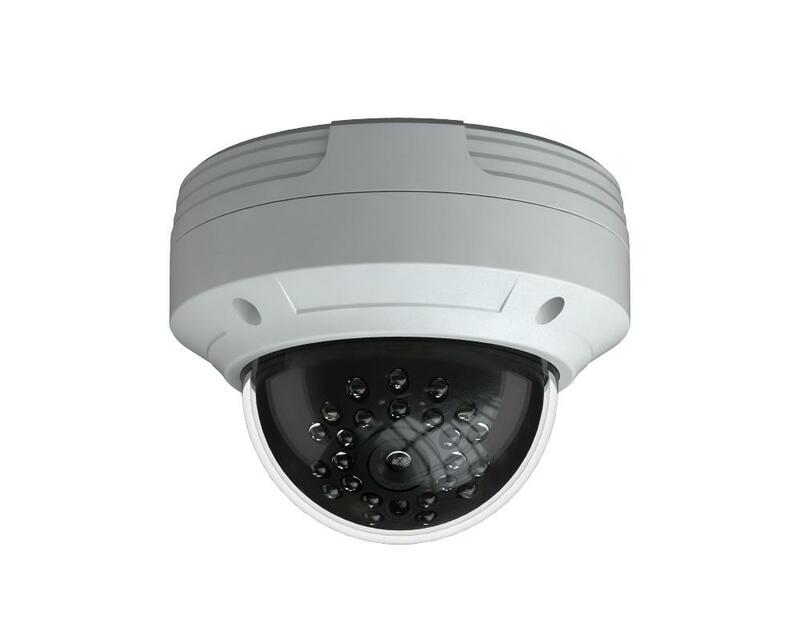 1080P 2 MPX 1000TVL Vandal Dome Camera. 2.8~12mm Varifocal Lens with ICR for True Day / Night auto switch function. 3D DNR. Defog. D-WDR. 30 IR LED's for 25m night vision + Smart IR and Mirror Image. Motion Detection. 12V DC..